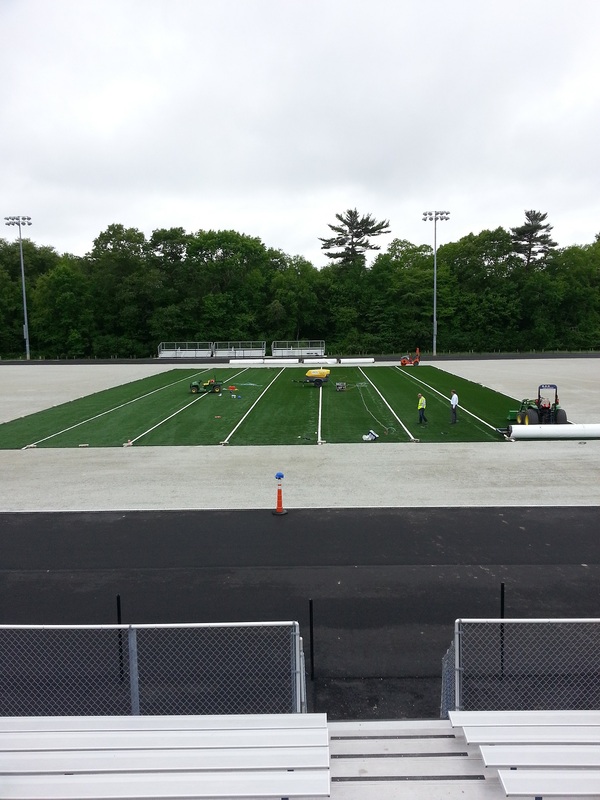 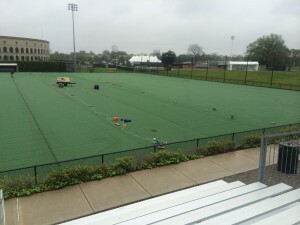 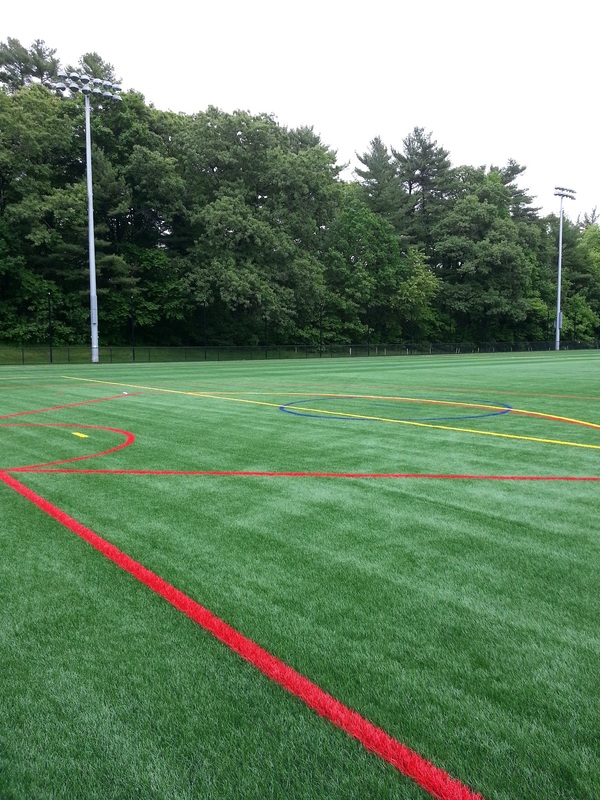 APT’s Gridiron turf is taking over the North Eastern US! 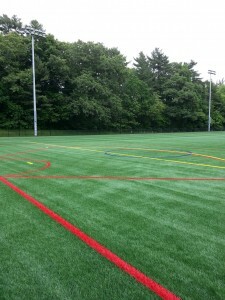 Check out the installation photos from two of our most recent projects. 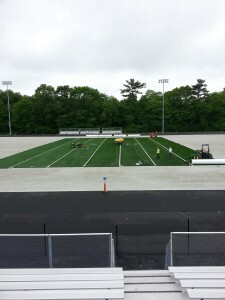 Harvard University and 3 fields (baseball, football, and soccer) at Norwell High School!